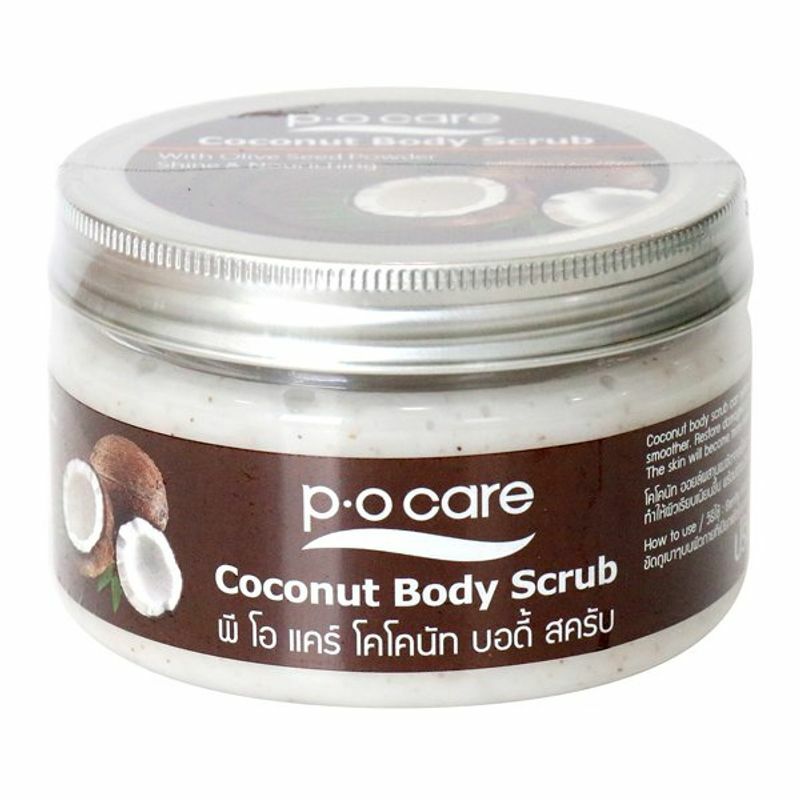 With the sweet aroma and extracts of coconut, this PO Care Coconut Body Scrub has substances to inhibit the pigmentations, dark spots, freckles. It also comprises of antioxidants to help anti free radicals which causes skin damage and helps repair the damage caused to the skin by the sunlight and pollution. This scrub scrubs away all the impurities of your skin, leaving it soft and smooth.